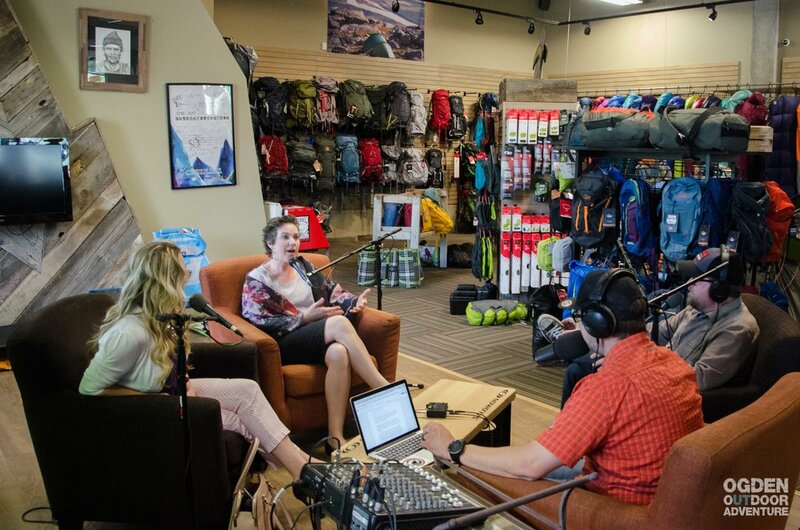 Tabatha Butler and Rebecca Virgo in the GEAR:30 Lounge on the Ogden Outdoor Adventure Show. 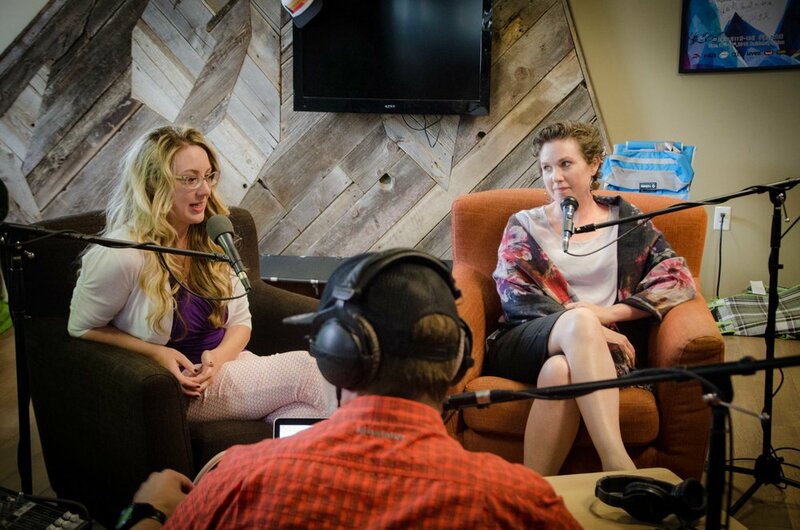 Rebecca and Tabatha will speak at TEDx Ogden at Peery's Egyptian Theater on June29th. Get tickets here. Tabatha Butler is a Rocky Mountain Wildflower. This Idaho native has lived in several cities across southern Idaho, Montana and, now, Utah. She has a Master's Degree in Applied Historical Research from Boise State University and Bachelor’s Degree in History from Idaho State University. She has worked with non-profit organizations for 7 years and has become an expert on building new and successful partnerships. A California girl and transplant to Ogden, Rebecca Virgo is the current Program Coordinator for Prevent Child Abuse Utah's home visiting program -- Parents as Teachers -- where she is focused on empowering families with children under the age of 5. Rebecca is a mother of 6 (ranging in ages from 24 to 11), a first generation college graduate with Bachelor's degrees in English and Geography, a poet, and an advocate for the overall health and well-being of our families and communities. In her own life, she is dedicated to finding joy and healing trauma through truth.